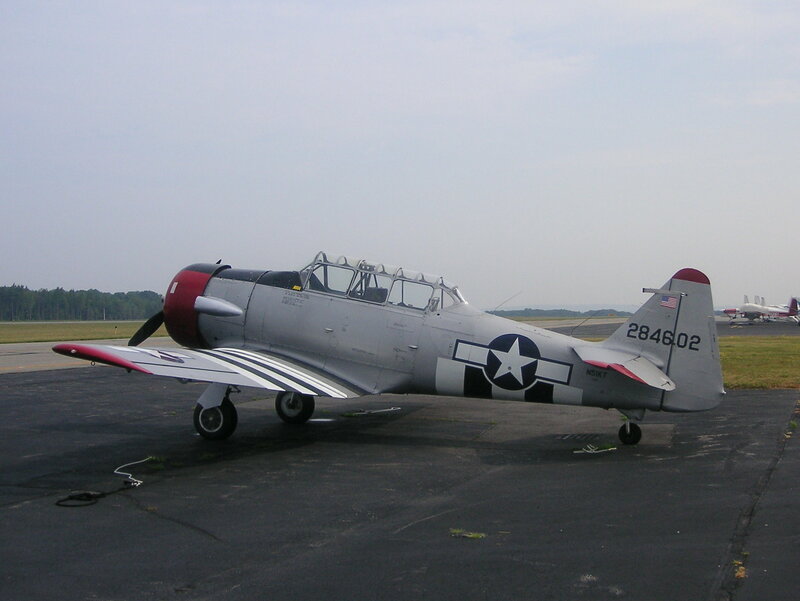 On October 9, 1943, an navy SNJ-4 Texan trainer aircraft, (Bu. No. 27178), crashed while landing in a strong cross wind at Martha’s Vineyard Naval Auxiliary Air Field and flipped over onto its back. The aircraft was damaged beyond repair and the two-man crew suffered non-life-threatening injuries. Source: U. S. Navy accident report #44-9008, dated October 9, 1943.